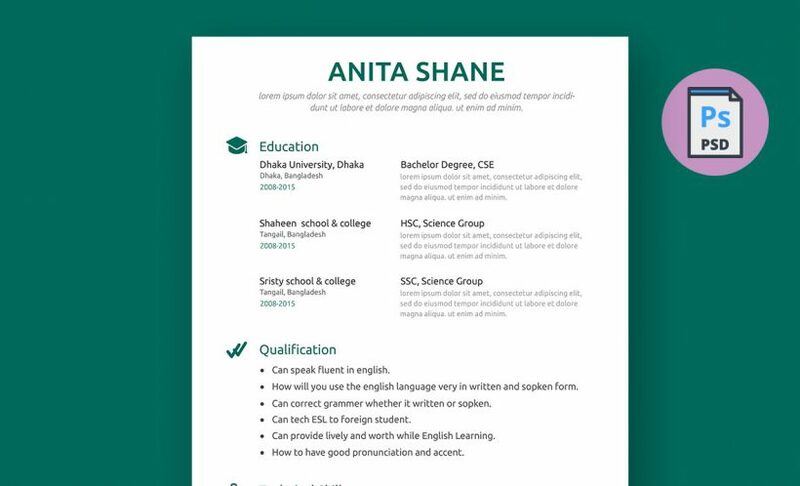 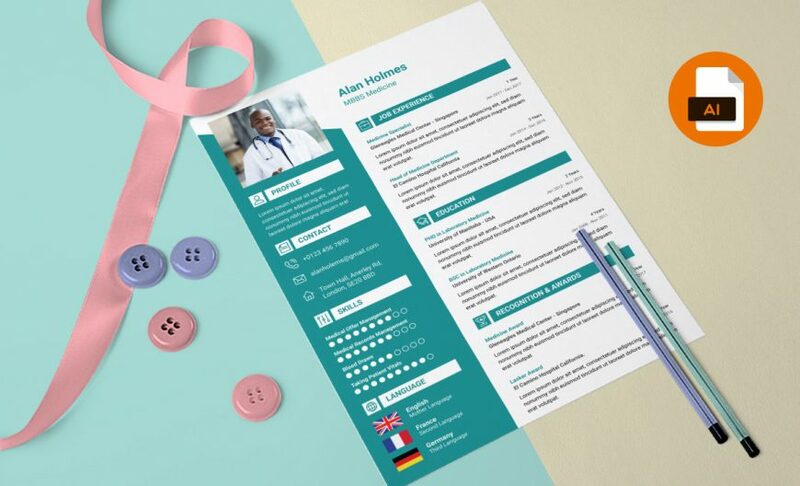 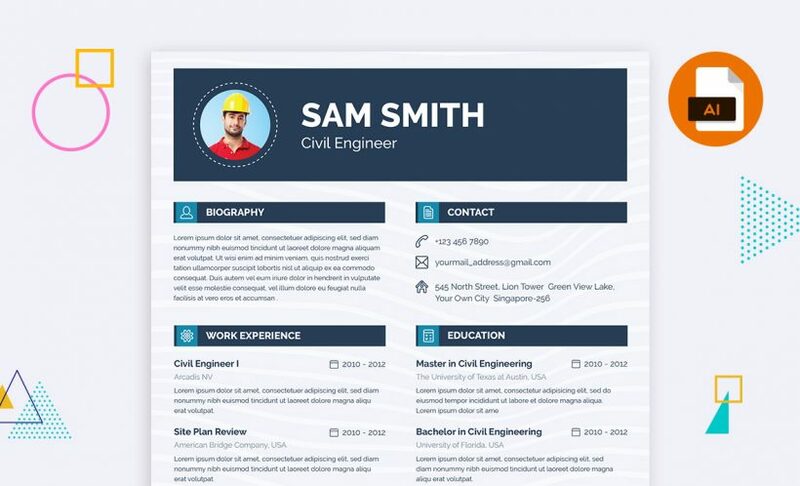 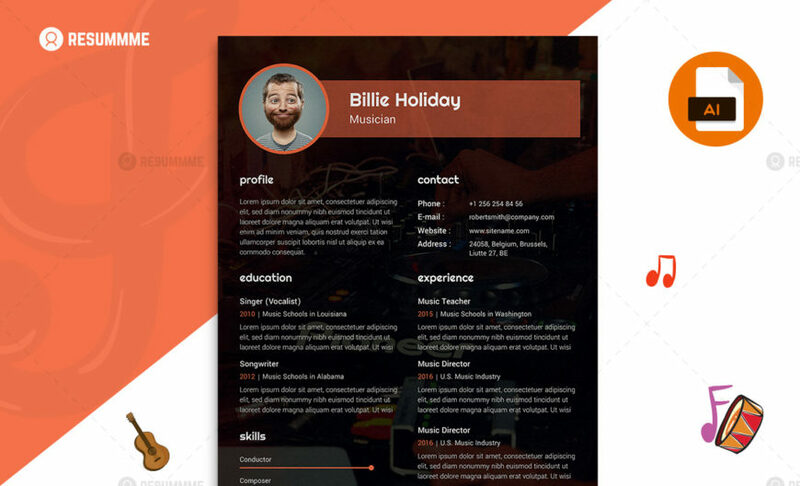 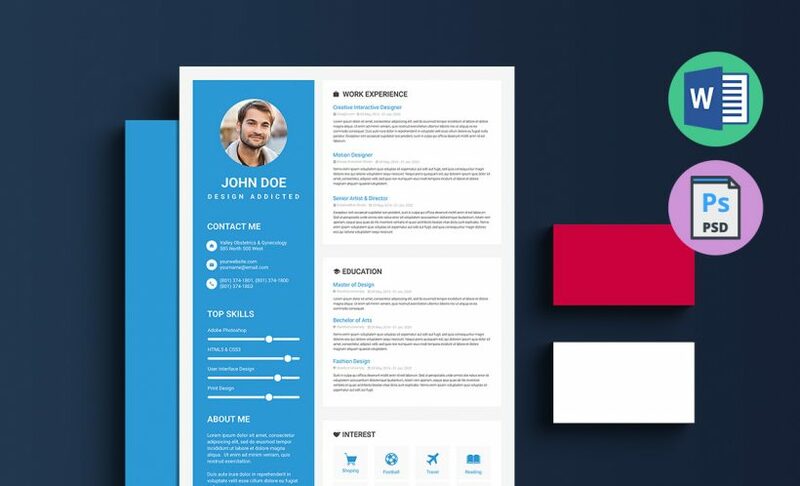 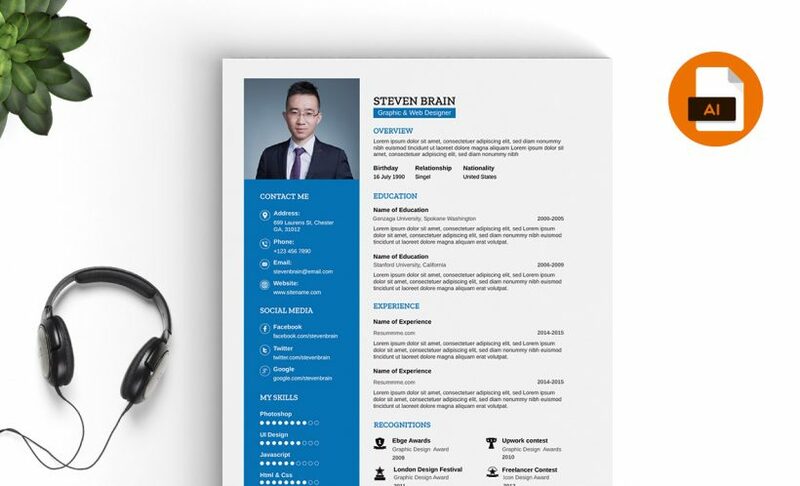 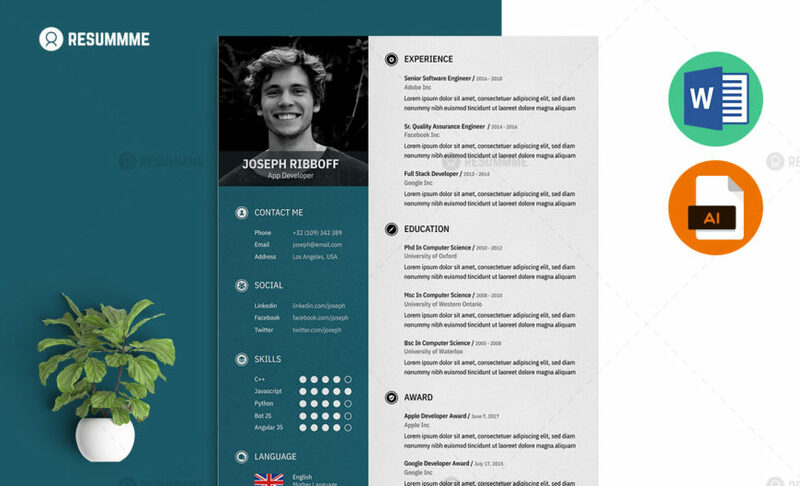 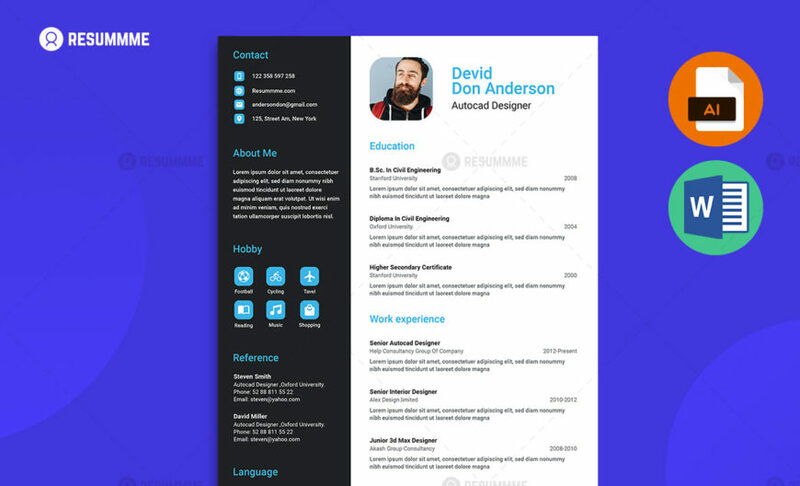 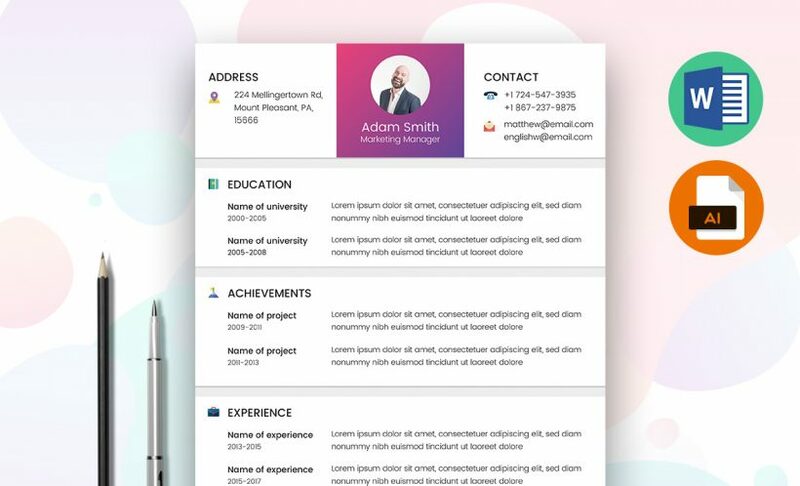 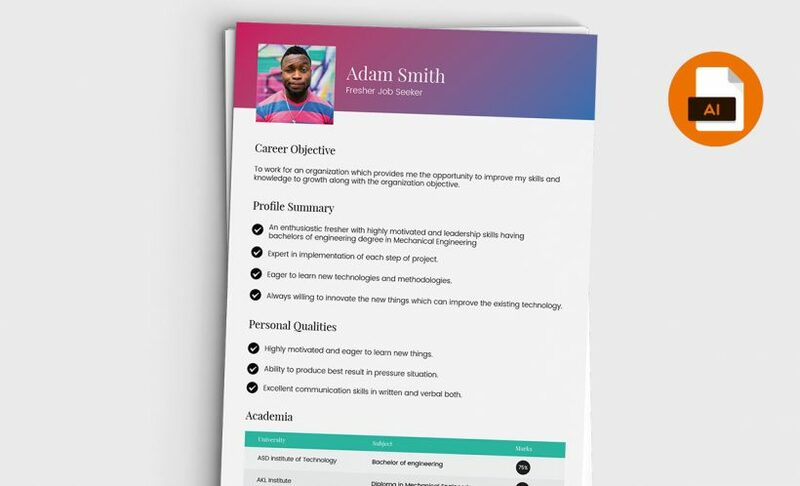 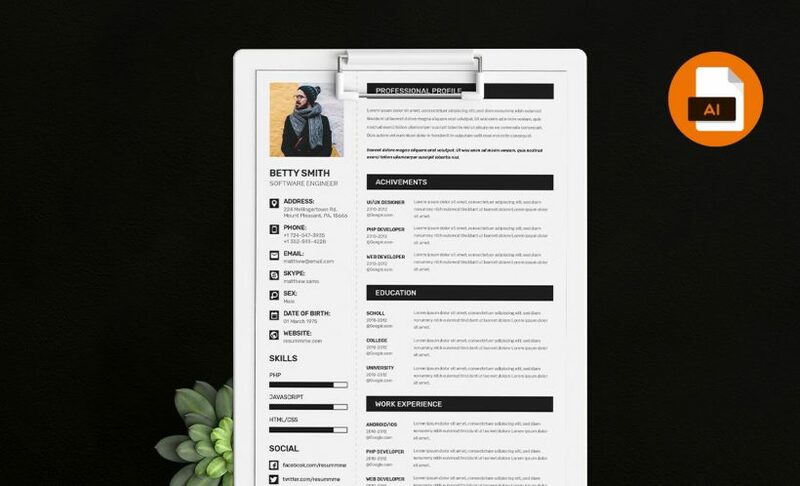 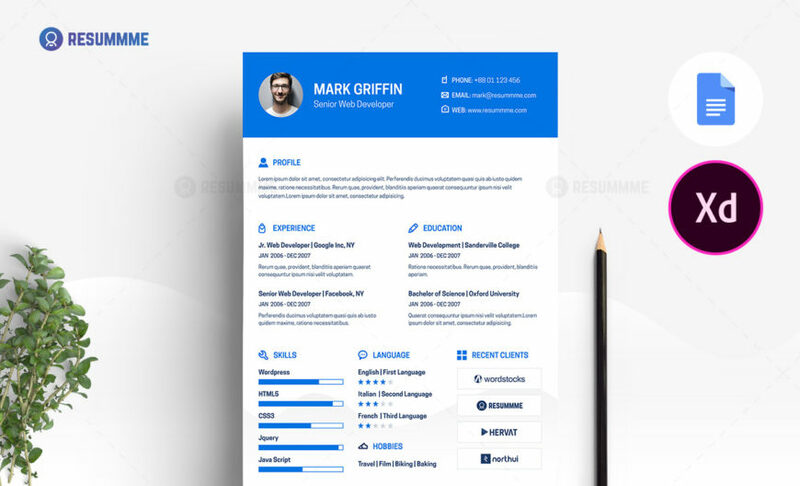 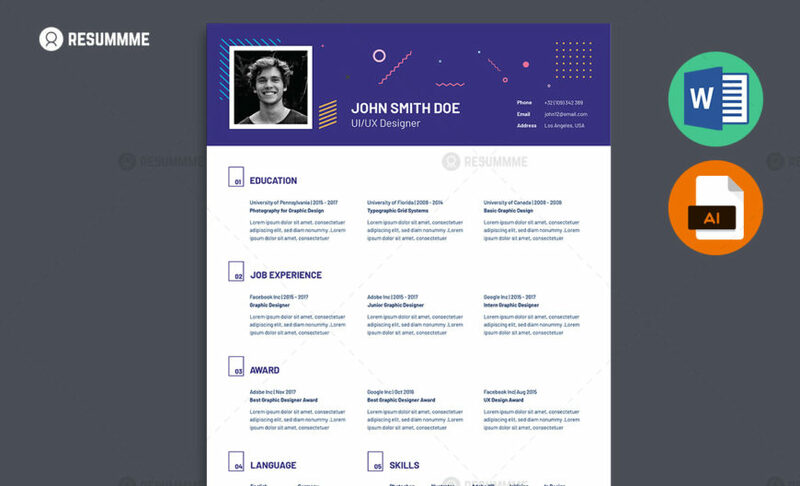 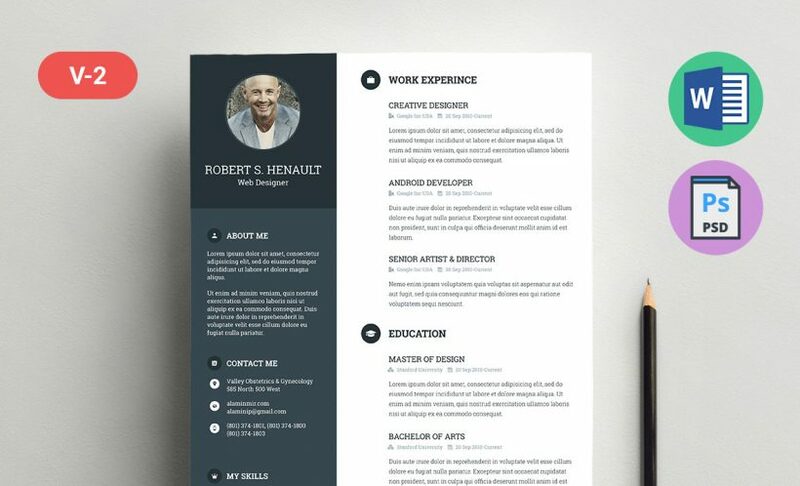 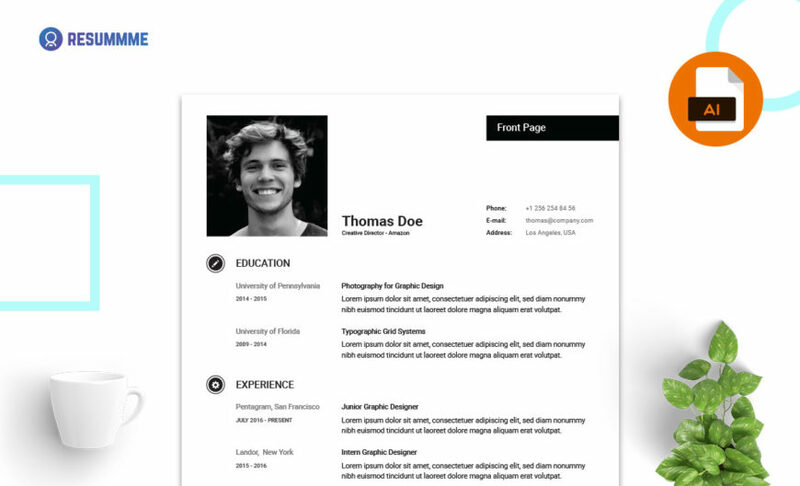 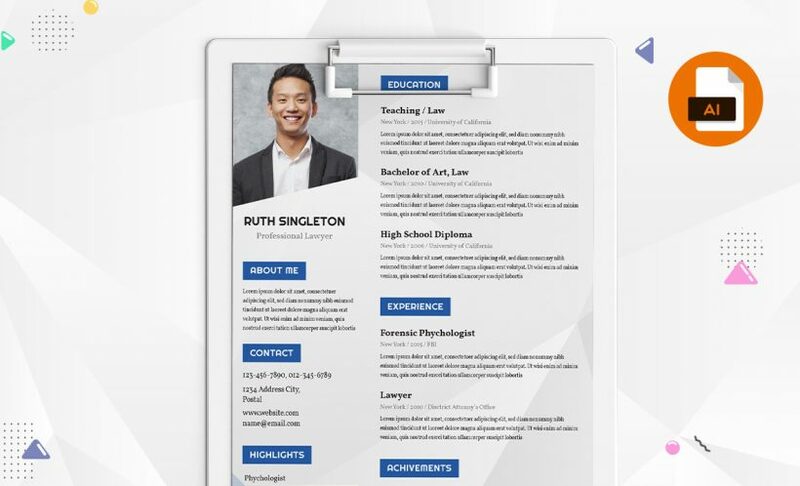 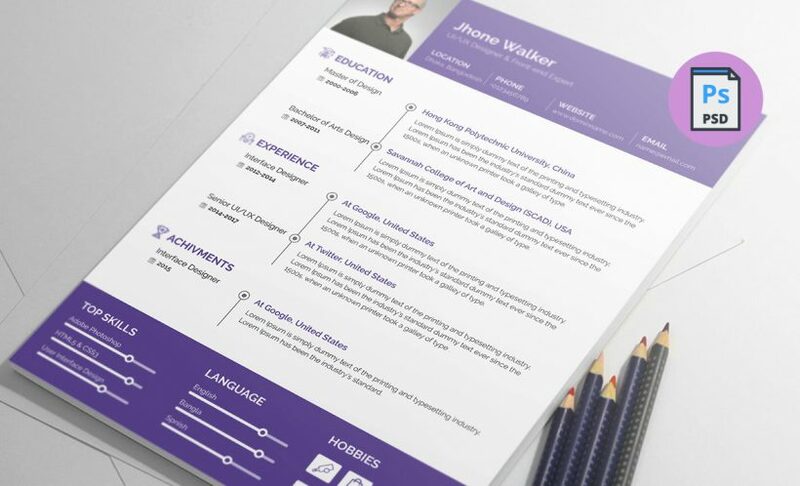 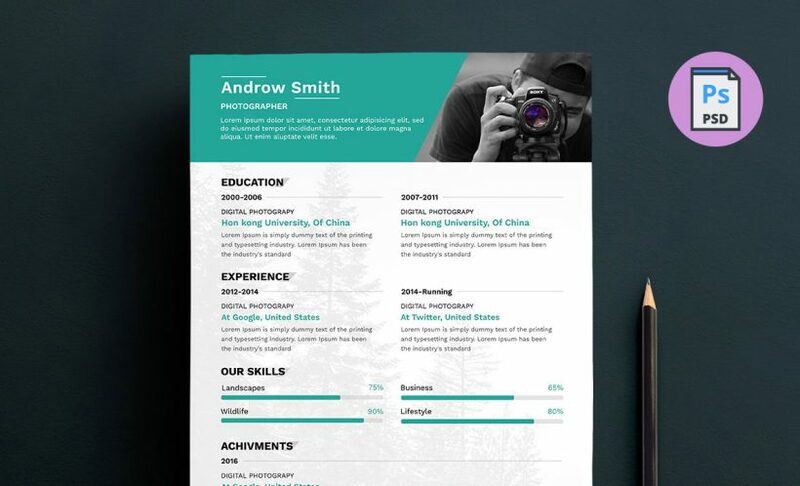 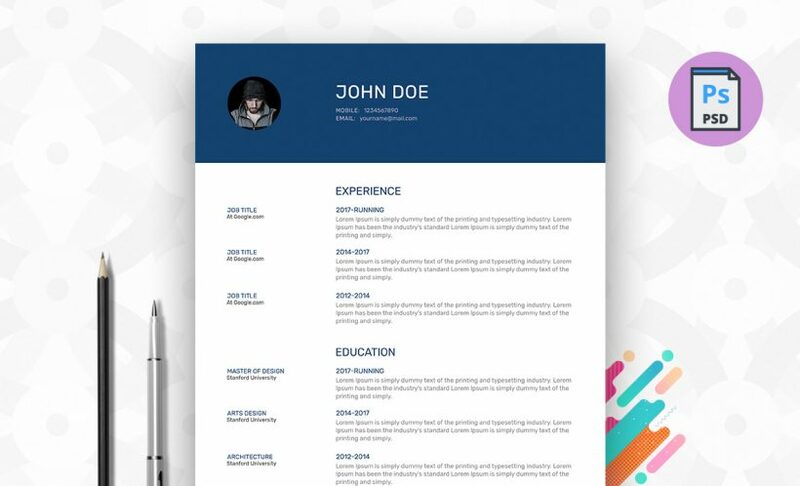 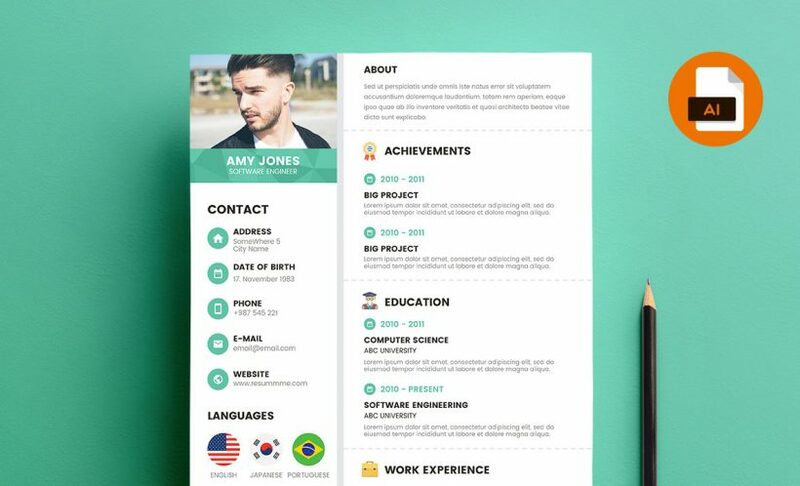 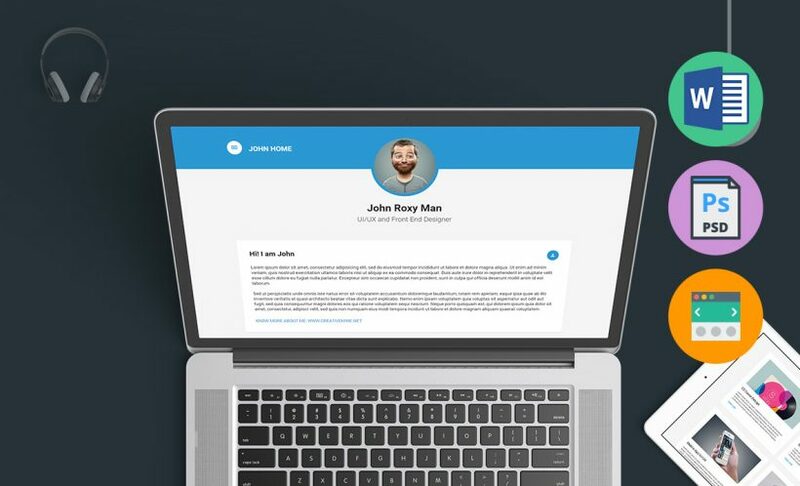 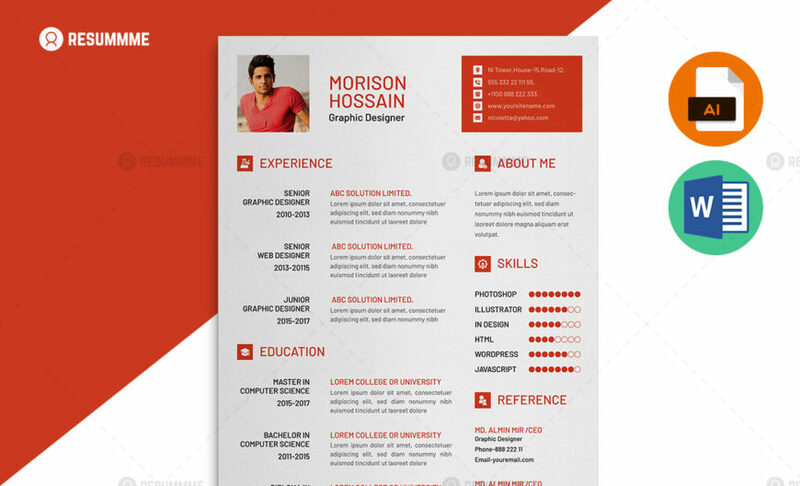 Resummme.com offering free resume templates in different formats. 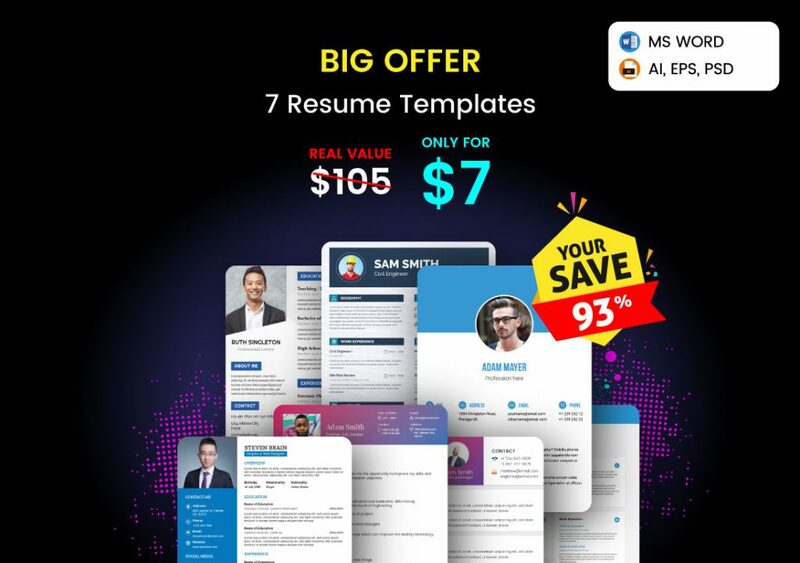 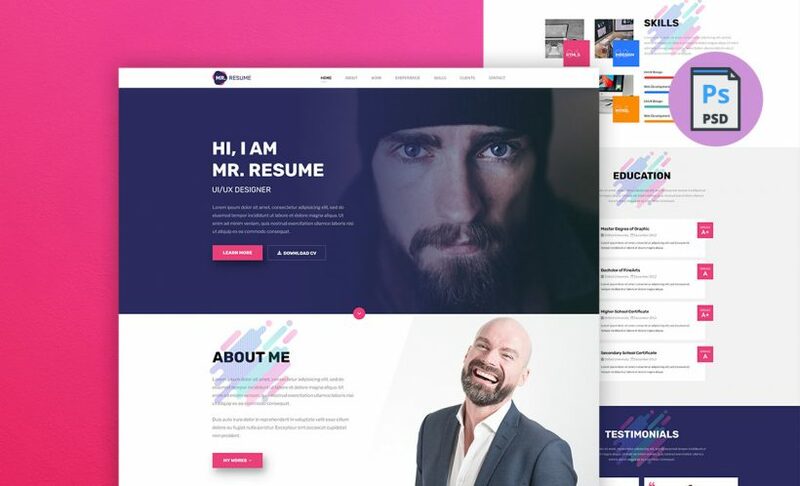 we are offering PSD, AI templates for free. 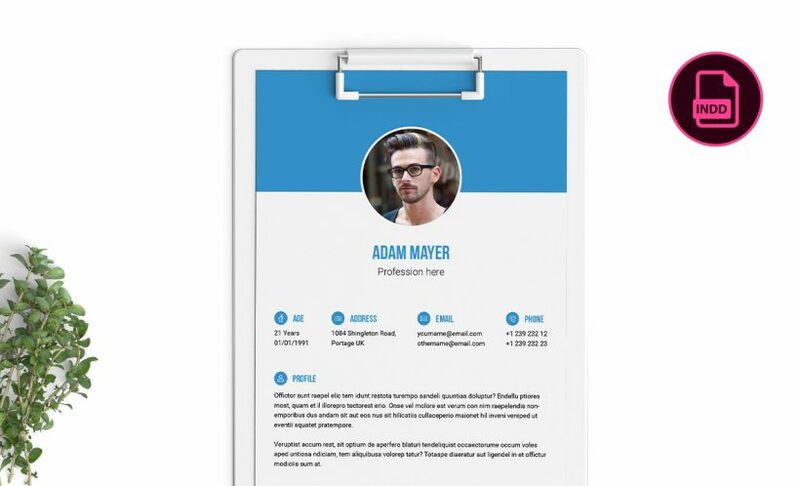 All of our templates are super easy to customize and 100% Print Ready.